Click on the pictures to access the whole folder (when available)! 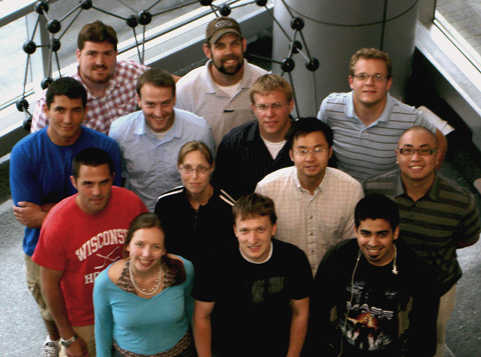 The Jin group participates in the 2016 Wisconsin Science Festival with our "Rockemon Go". The group headed out to Potawatomi State Park for the annual group camping trip! Congratulations Fei! Best of luck in California! Jin group camping trip at Buckhorn State Park. Congratulations Dr. Fei Meng and Dr. Matt Faber! We also gave our respects to Abraham Lincoln on Bascom Hill! On Wisconsin! 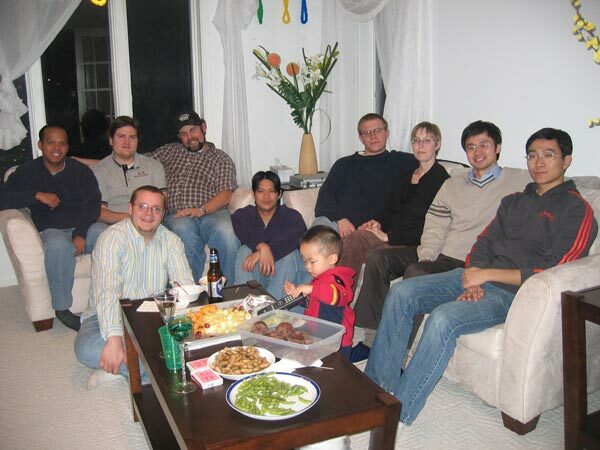 Front row: Yongping Fu, Kyle Czech, Ankit Pokhrel, Audrey Forticaux, Qi Ding, Leekyoung Hwang (postdoc). 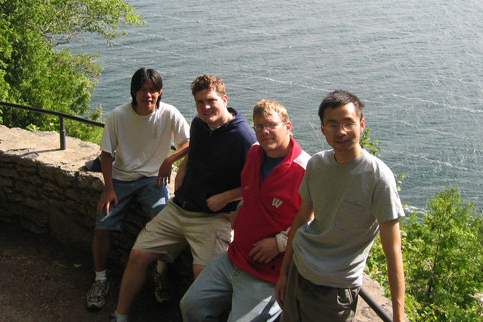 Jin group camping trip at Wyalusing State Park. 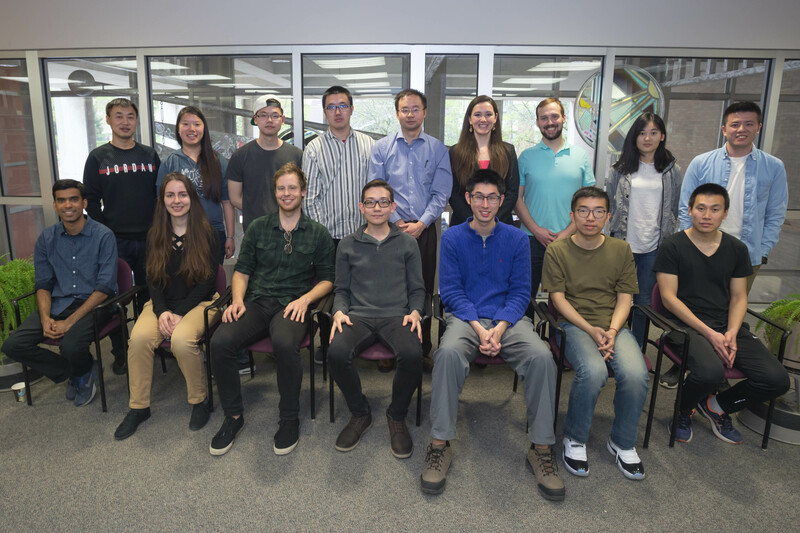 Back row: Kyle Czech, Qi Ding, Jack DeGrave, Matt Faber, Miguel Caban, Rafal Dziedzic (undergrad), Leekyoung Hwang (postdoc), Yue Qiu (prospective), Xingwang Zhang (visiting scholar), Song Jin. 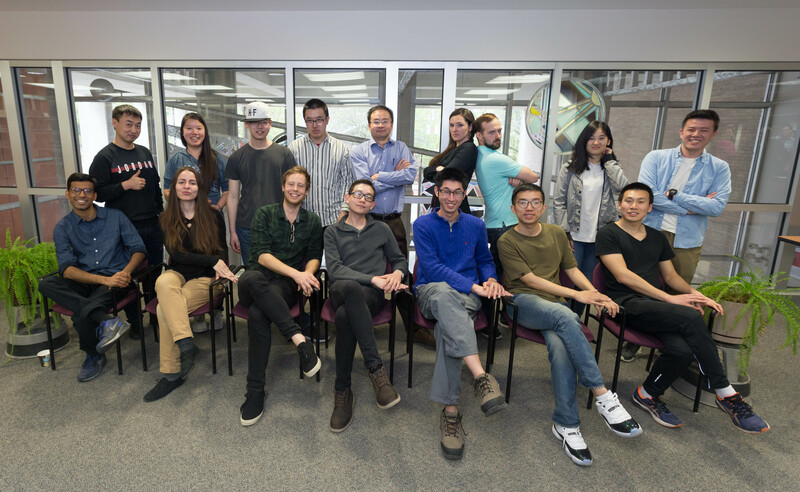 Front row: Andy Daniel (undergrad), Ankit Pohkrel, Linsen Li, Nick Kaiser, Audrey Forticaux, Fei Meng, Dong Liang (postdoc), Qun Wang (visiting scholar), Hanson Jin (Song's kid), Lichen Xiu, Harry Jin (Song's kid), Ryan (Song's nephew). Congratulations Jack! Best of luck in Pennsylvania at the Advanced Research Systems, Inc.
Fei won the Charles and Martha Casey Materials Excellence Research award! Congratulations! 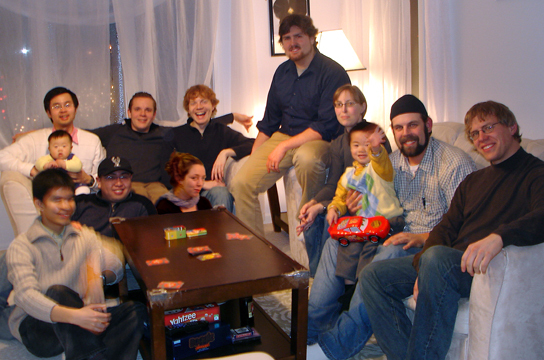 Back row (L to R): Song Jin, Linsen Li, Nick Kaiser, Matt Faber, Mark Lukowski, Lichen Xiu. Steven plays cello, Audrey is singing while Fei plays guitar with their friends Utkan and Caglar, Leith and Audrey are great dancers with other members of the chemistry department! 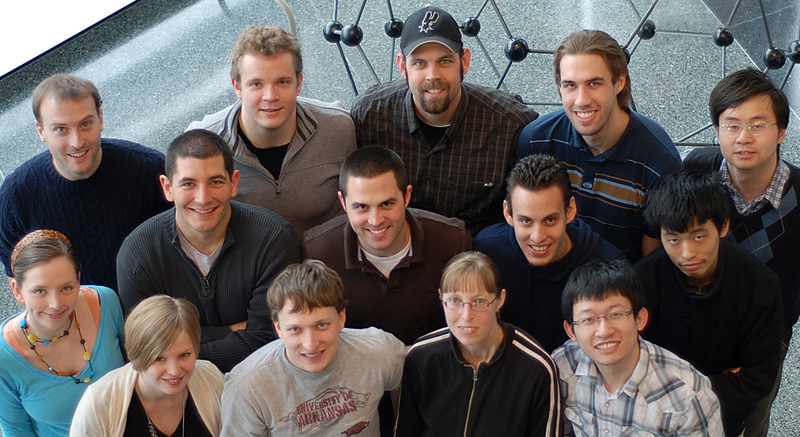 Back row (L to R): Sanghun Shin (undergrad), Matt Faber, Audrey Forticaux, Kwangsuk Park (postdoc), Fei Meng, Qi Ding, Marc Estruga (postdoc), Ankit Pokhrel, Salih Hacialioglu, Miguel Caban, Dong Liang (postdoc), Leith Samad, Ryan Franking (postdoc), Leekyoung Hwang (postdoc). 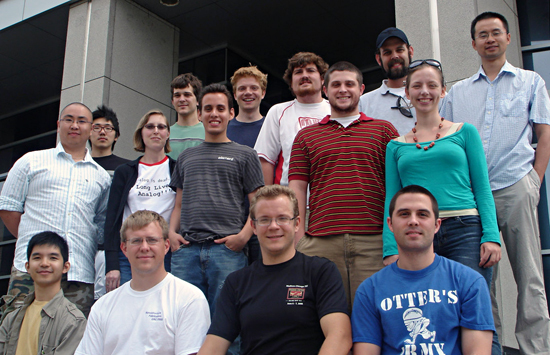 Back row (L to R): Matt Faber, Jack Degrave, Linsen Li, Fei Meng, Nick Kaiser.